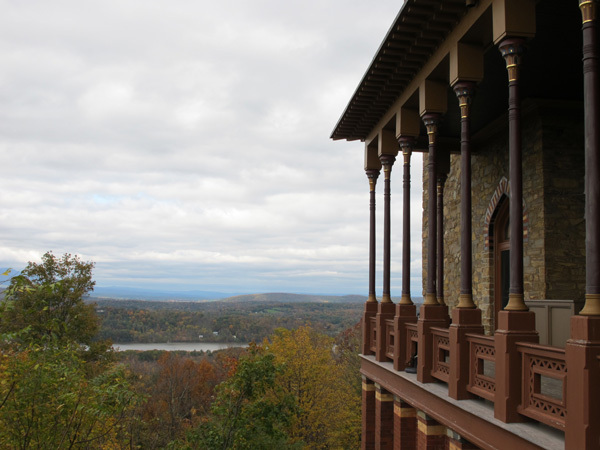 This year’s birthday trip took us upstate to Olana where I’ve wanted to go for quite sometime. It was a beautiful day! Unfortunately, I missed half the tour, since I got a bit lightheaded for some reason and had to duck out. But on the way home we had a celebrity sighting on the street of a tiny little town. Liv Tyler! It’s always fun to spot a celeb, but to be in the middle of nowhere; what are the odds? Then, much to my delight, Jay got me a dulcimer! He has tried to no avail to get me to be more musical (mostly by trying to convince me I should break out my clarinet from 8th grade, so we can team up and pay Klezmer tunes, him on fiddle, me on clarinet…definitely not into brushing up on my clarinet skills) And he got me an Autoharp a few years ago, that is gathering dust. But I love the ducimer, and I’ve learned 3 songs so far, and am not ready to throw the thing across the room. When I’m a pro (ha!) maybe I can get one with charming little hearts or scrollies. Maybe secretly that’s why I love it so much. 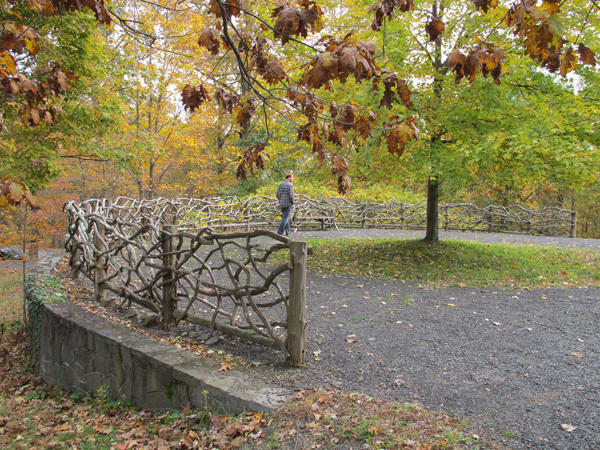 I picture myself sitting under a tree, wearing a dress ala Jean Ritchie with my folksy hearty dulcimer. Happy birthday- looks like a beautiful place to celebrate your special day. 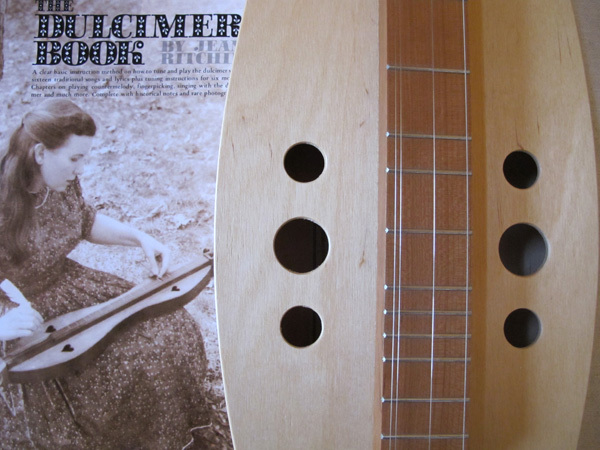 Never heard of a dulcimer before, but it is so beautiful, I can see why you like it!